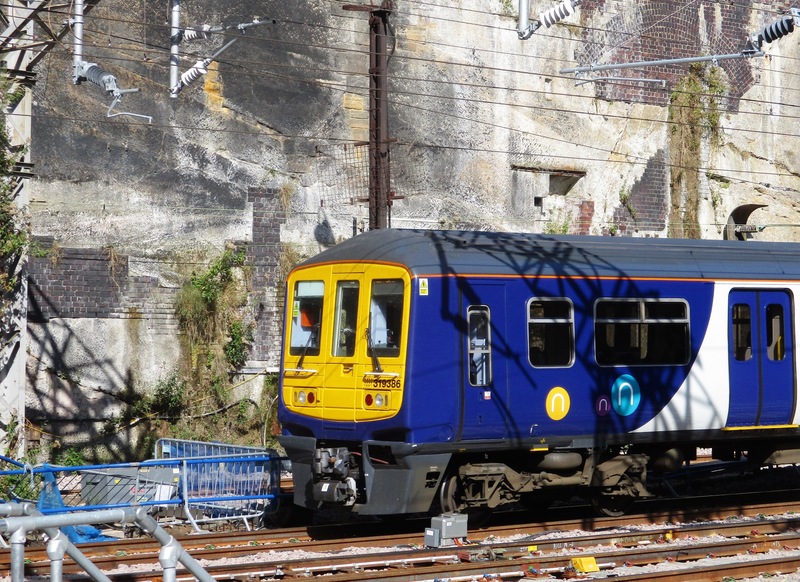 Northern Rail – Crisis talks with DfT? Rumours that Northern has been suffering financially have been around for a while but then again that’s surely no surprise to anyone based on their well-documented troubles. OPSTA (Ormskirk, Preston and Southport Travellers Assn) and Southport Rail Transport Forum have been lobbying anyone who will listen about the poor levels of service on the Ormskirk – Preston and Southport-Wigan-Manchester Lines for a long time now, indeed the troubles as I have often said well predate the May 2018 timetable meltdown. But of course, Northern’s problems are far, far wider than the two local lines that I am reasonably well informed about and I have been impressed with the campaigning over these troubles by MP’s Tim Farron (Westmorland and Lonsdale) and Lisa Nandy (Wigan). 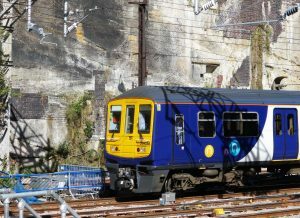 I appreciate that not all of Northern’s troubles are of their own making and that their franchise has been hugely impacted on in a negative way by Network Rail’s delayed electrification projects and by the related stalled cascading of rolling stock. However, the trouble is not only the financial impact on Northern, who seem to have significant industrial relations problems with their own staff but on the confidence that the travelling public has in them. Surely ending this franchise would be best all round, would it not?